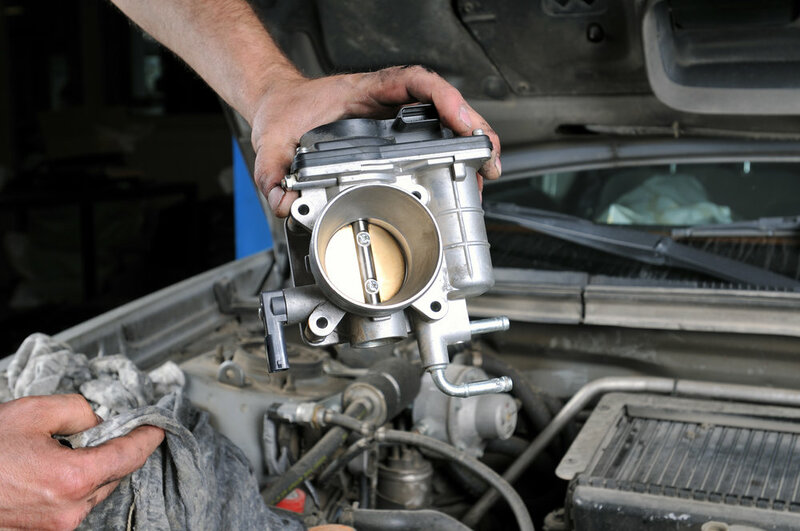 AAMCO’s diagnostic and repair process saves you time and money. We’ll find out what’s really wrong with your car and fix it right the first time. We know that unexpected car repairs can really set you back, and we’re determined to make it easier. We have a variety of financing programs that work for you, with manageable, fixed payments and no sneaky hidden fees.